Reflective Mosaic iPhone Cases only $2 + Free Shipping! 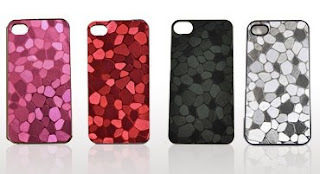 Head over to Saveology to score reflective mosaic pattern iPhone cases for only $2 shipped! There are currently 3 colors available: red, black and silver. The unique Mosaic Pattern glimmers like a diamond when you hold it under the light, each shape reflecting with movement.